Apple today released second betas to public beta testers. The iOS 9 beta includes the return of home sharing for music, and it is the first beta that supports Apple's new iPod touch. A full list of changes in the beta can be found in iOS 9 beta 4 tidbits list. 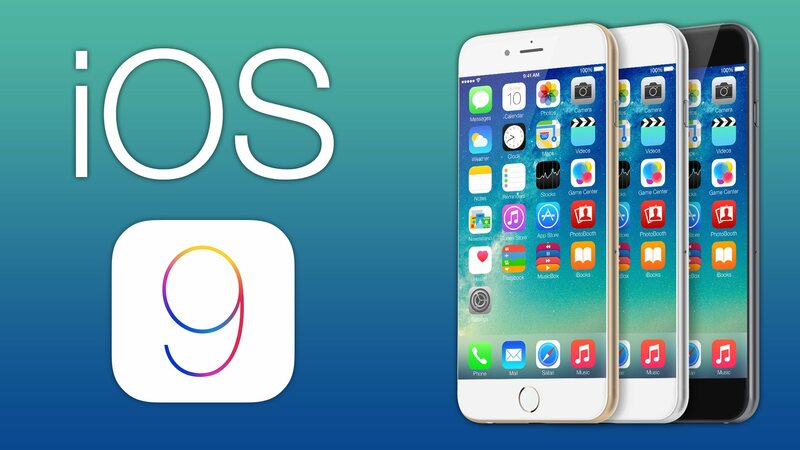 iOS 9 is currently available to developers.